Not only does a definitive gender pay gap exist, but there is an even wider gap in salary expectation. Gaps widen as people gain seniority. 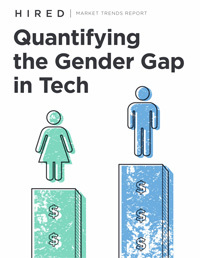 This week at Hired, we released our first quantitative look into gender disparity among Software Engineers. 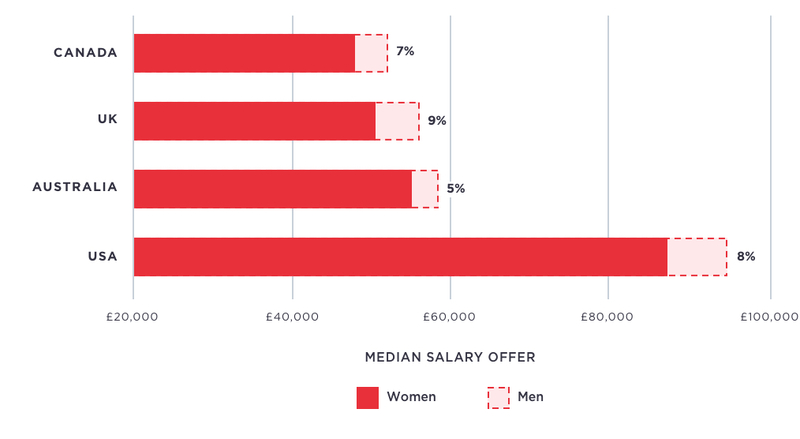 After analyzing tens of thousands of salary offers to thousands of engineers over the past six months, we identified gender-based gaps in both pay and compensation expectations affecting members of our platform. While entry-level candidates receive approximately equal compensation regardless of gender, experienced candidates see a wide disparity. Overall, women in Software Engineering require a minimum salary 13% lower than their male peers and receive opportunities 9% below comparable offers to men. As a two-sided marketplace representing both candidates and employers, Hired is in a unique position to provide insight into multiple perspectives on compensation. We are the first organization to successfully quantify the gap in salary expectation in a real-world environment. The report details the historical context surrounding compensation inequality and presents the data. 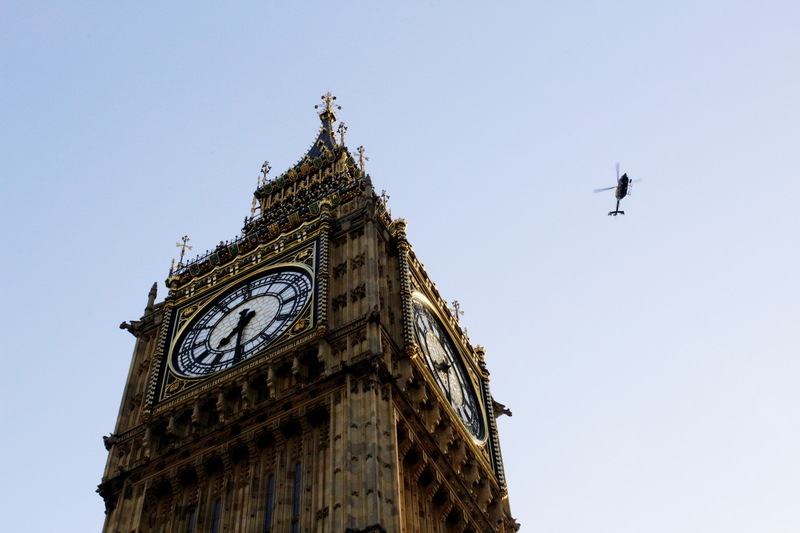 It does not suggest a solution or cause, as this is a complex issue. “Given the importance and focus on gender diversity in the workplace, this report underscores the need for employers to be more self-aware when leveling salaries,” says Hired CEO Matt Mickiewicz.